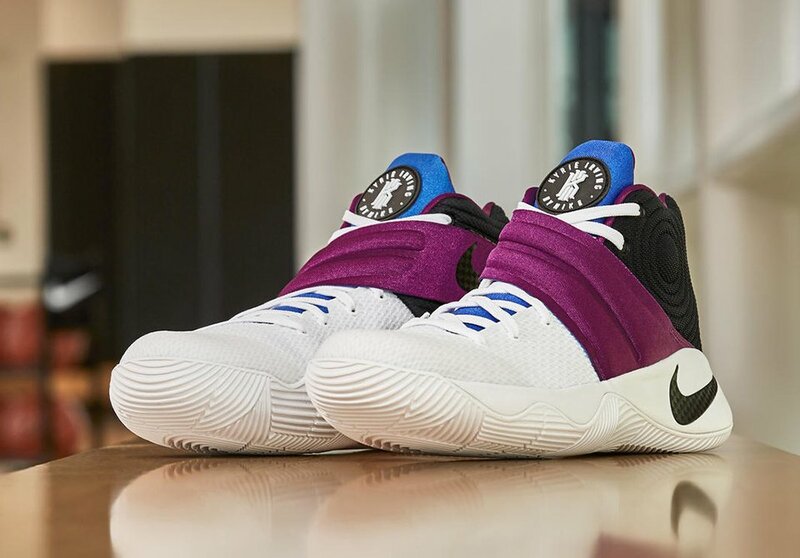 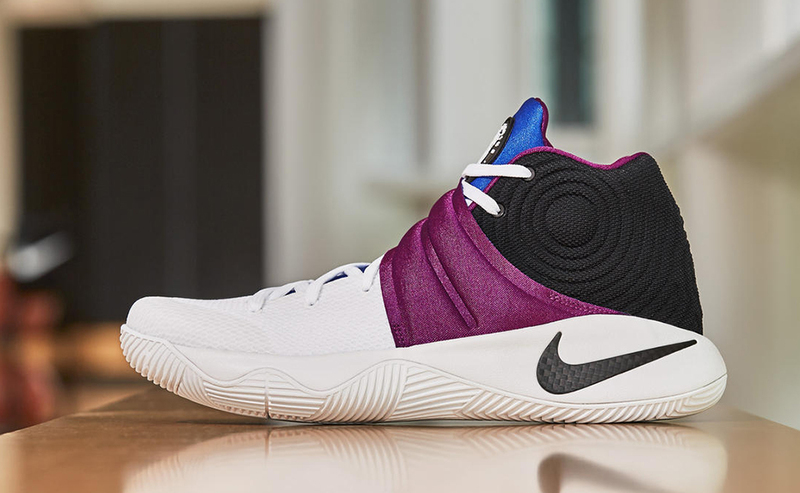 Kyrie Irving’s latest signature shoes have had several dope variants, but this one’s our favorite. 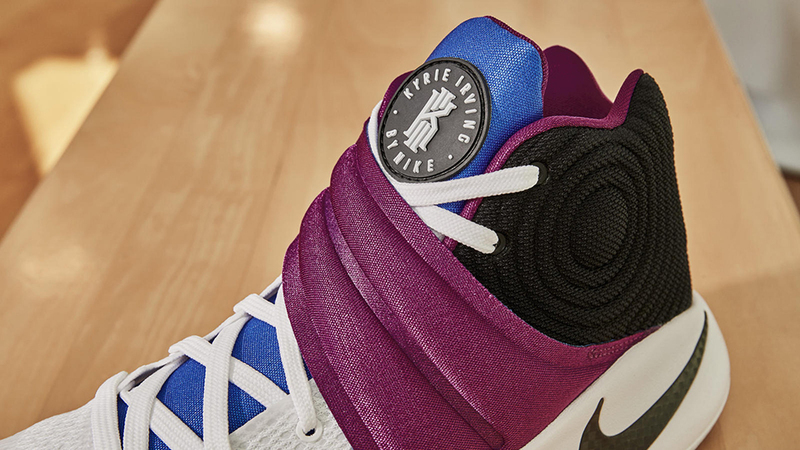 The Kyrache borrows one of the Air Flight Huarache’s original colorways with its blue and purple color blocking. 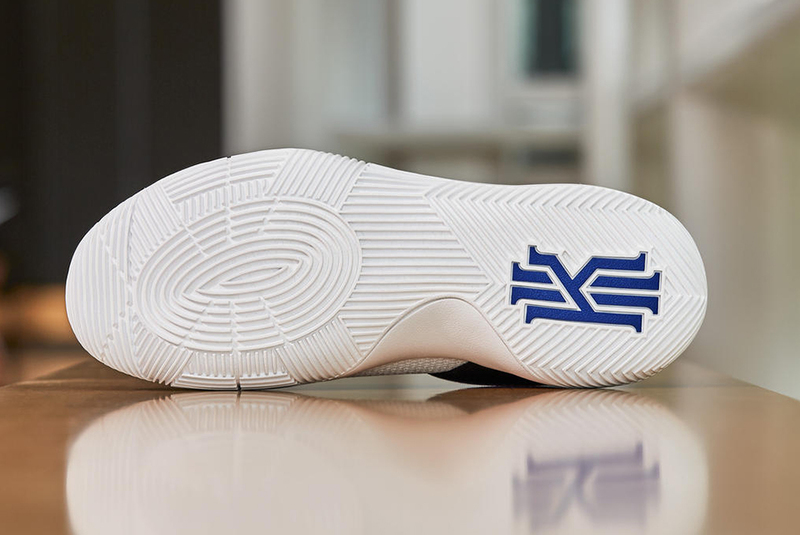 Drops 6/7/16 for $120.